My friend Dre Ngozika Roberts made this video for me. 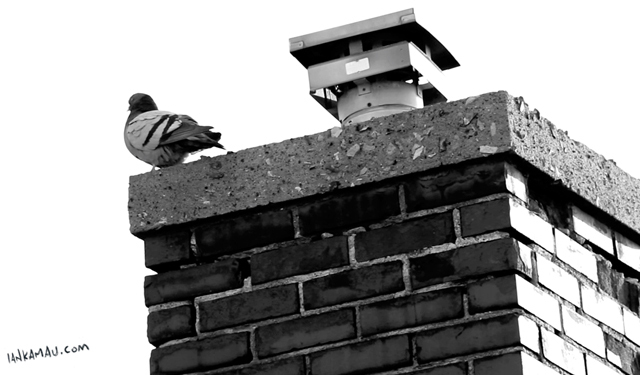 She captures a love story on the roof of her apartment in the Junction. She tells me that birds are some of the only monogamous animals, I looked into it, 90% of bird species are monogamous. You learn something new everyday. I love this video, it is beautifully shot and captures something that I never would have thought of myself, a true and inspiring downtown Toronto love story thank you Ngozi. Enjoy.